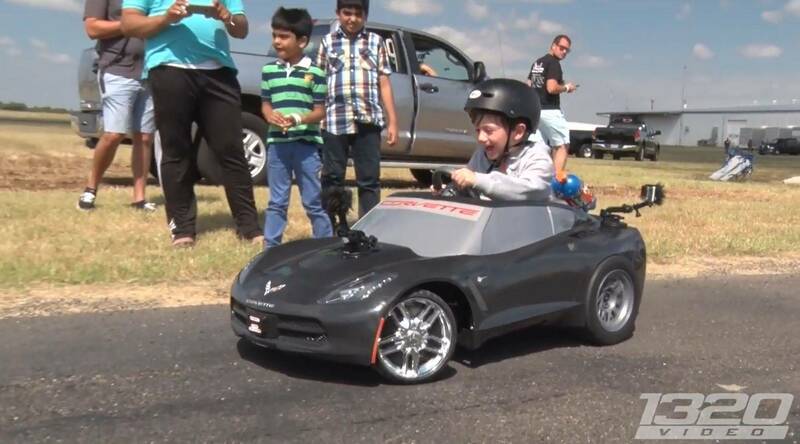 This cute kid is going to be a true petrolhead! 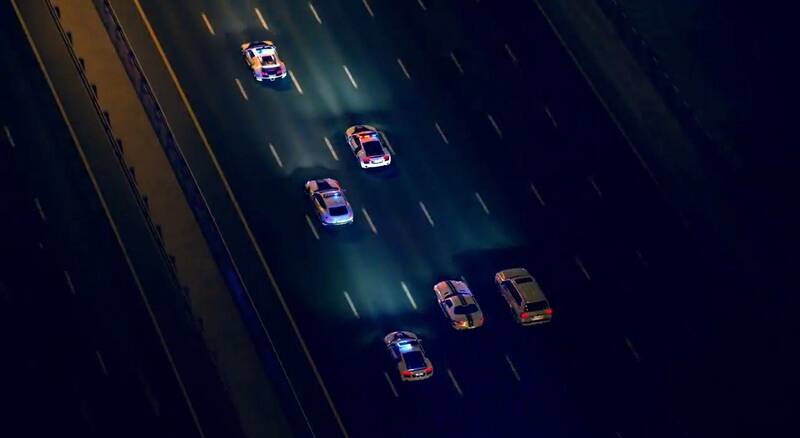 Dubai Police shows its full road potential in terms of "fear" and generosity. 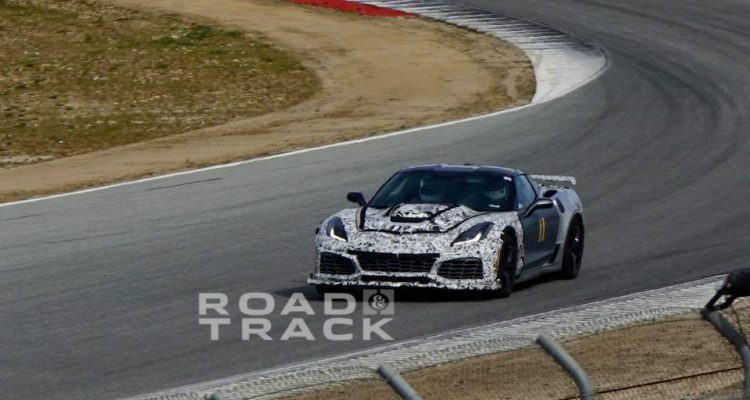 We have seen pics of the C7 ZR1 countless times by now, and we also know a lot of things about the new model, but these small clips taken at Laguna Seca show us a bit more about the car(prototypes), and takes us a step further to what maybe will be the final product. As you can see from the clips and the images below, there are four types of ZR1 test mules. 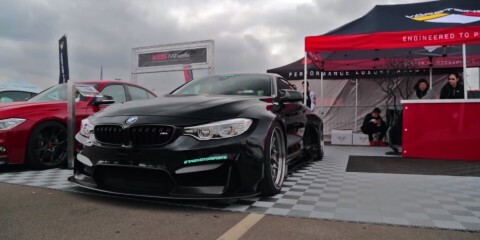 Two of them have a small wing, while the other two have a bigger more aggressive rear wing. The guys that took the video also said that the new C7 ZR1 sounds ferocious and the sound is very different from that of the Z06, and that’s probably from the new engine that is rumored to be used in the new Corvettes, which is called the LT5. It will be a 6.2 liter V8 DOHC unit which apparently is a throwback to the old engine of the ZR1, but now it’s renewed and more powerful than ever. Going to the aero and cooling tweaks of the Corvette everything seems to be different, and the front end is totally different also. There’s also a possibility that this isn’t the new C7 ZR1, I mean who knows, maybe this is just a mid-cycle update to the Z06, no one knows for certain yet, and that’s why updates of this car keep us scratching our heads. But anyway, it shouldn’t take long for the new C7 ZR1 to officially debut, which might happen next month at the New York Auto Show or at an IMSA race this year. Either way we can’t wait for it to come out already. Double sexiness! The most powerful C7 in the world (836rwhp) & beautiful brunette! 5 year old rides a bicycle on the famous Laguna Seca racetrack!